Tough conditions produce tight results in Ostersund. 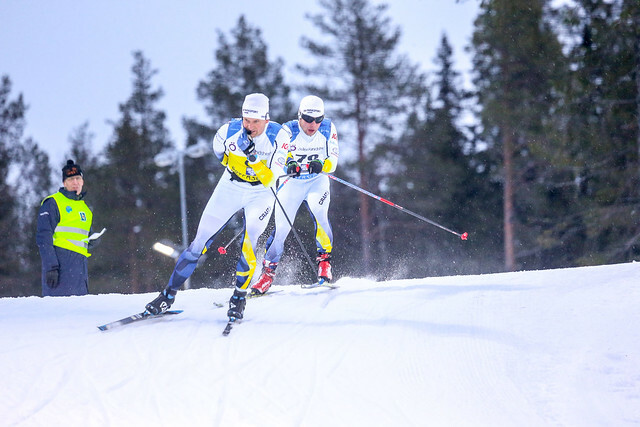 The cross-country sprint is always one of the most exciting events at the World Para Nordic Skiing World Cup and the racing in Ostersund did not disappoint. 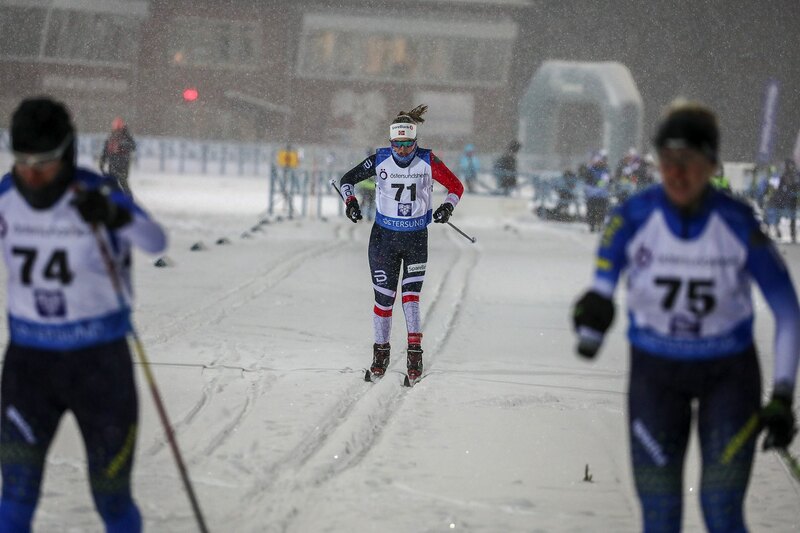 With windy and snowy conditions for the semi-finals and finals it was a tough challenge for the athletes. One of the closest finishes was in the men’s standing sprint with Poland’s Witold Skupien and Ukrainian Gregorii Vovchynskyi going head to head. Both men won their respective semi-finals and it came down to the last few metres in the final. Skupien managed to hold on to win his second sprint race this season but Vovchynskyi got very close finishing just one second behind to take the silver. Third place went to Norway’s Hakon Olsrud who has finished on the podium in all three cross-country races this week. Norway’s Vilde Nilsen returned to winning ways in the women’s standing. After losing for the first time in the long distance race she looked determined not to let it happen again. She led home four Ukrainian athletes who were fighting it out for the podium places. Liudmyla Liashenko came out on top taking silver with Oleksandra Kononovagetting bronze. The women’s vision impaired race was very tight. It came down to the home straight with a fantastic battle between Ukraine’s Oksana Shyshkova and Austria’s Carina Edlinger. Edlinger and guide Florian Seiwald were leading almost to the end when a fast finishing Shyshkova with guide Vitalii Kazakov overtook them for the gold medal. Germany’s Clara Klug and guide Martin Hartl were third. The men’s vision impaired was dominated by Sweden’s Zebastian Modin. He was guided for the first time in a cross-country race by Olympic bronze medallist Emil Joensson and they made it look easy winning by ten seconds. Norway’s Eirik Bye was second despite dropping a ski pole on the first uphill. With guide Eivind Roed he finished ahead of Ukraine’s Iaroslav Reshetynskyi and guide Kostiantyn Yaremenko who just beat teammate Dmytro Suiarko for third on the line. Daniel Cnossen continued his remarkable winning streak in the men’s sprint. The US skier has won every race so far here in Ostersund and a commanding performance saw him take the victory by six seconds. There was a sprint to the line for the silver and bronze medals between Ukrainian teammates Vasyl Kravchuk and Taras Rad. Kravchuk just snatched second place on the line leaving Rad in third. Paralympic sprint champion Oksana Masters won her second cross-country race this week in the women’s sitting. It is one of the US athlete’s best events and she won by a clear margin from Germany’s Andrea Eskau in second and Norway’s Birgit Skarstein in third.